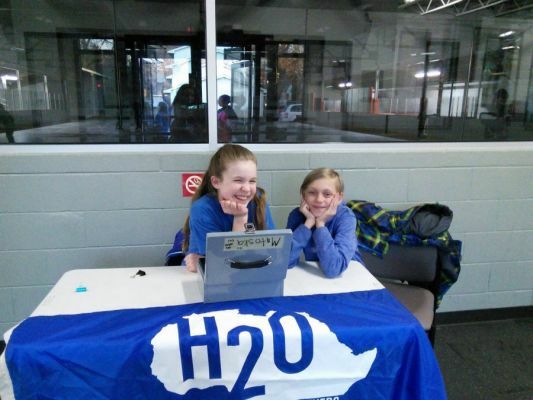 H20 for Life and Faiths for Safe Water co-created an easy-to-use, faith-based curriculum that will enhance religious school study and youth group activity. 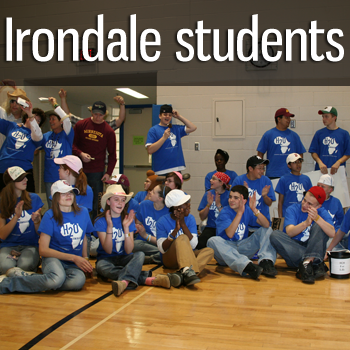 Over the past 11 years, H2O for Life has engaged more than 1,500 U.S. schools and 625,000 youth. They've learn about the global water crisis, their global footprint, and through creative action and events have raised $3.5 million dollars for WASH programs in schools around the world. 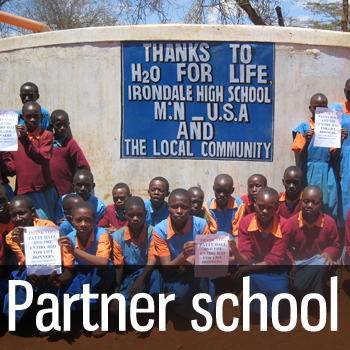 Funds are matched by trusted implementors; it's a funding model that has made a $7 million-dollar impact on more than 865 global school partners, impacting over 385,000 students in the developing world who now have access to clean water and sanitation students at school. Our easy-to-use faith based curriculum. Its own webpage with a connection to the partner school, a place to share blogs and events, and a secure online donation portal. DVDs with 12 water-themed short videos of water in various parts of the world. For the professional teacher, a Service Learning “Tool-kit” and curriculum is available, with lessons, videos and stories for different age groups (complies with Common Core). 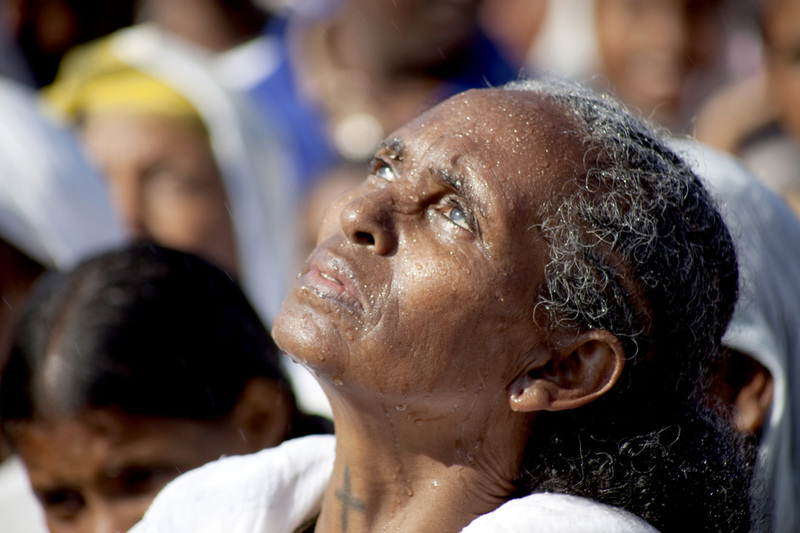 Water in Religion provides a fascinating overview of the vast role water plays across the world's religions. 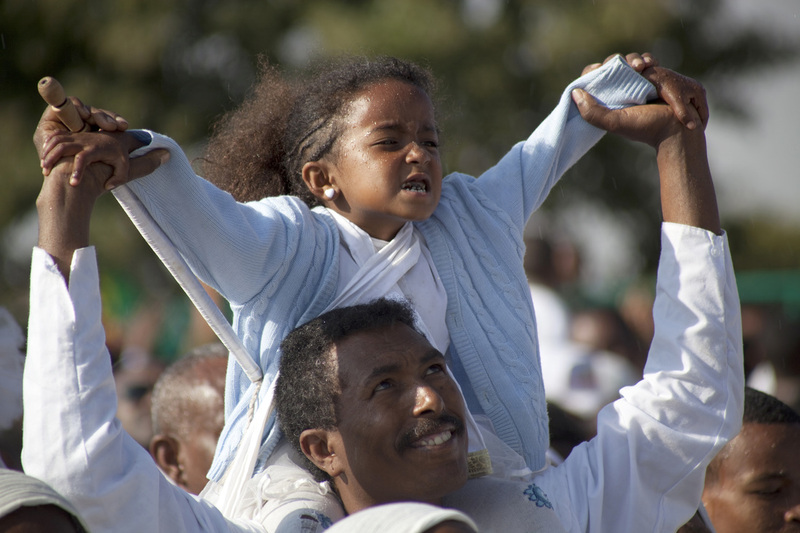 Faith In Foreign Assistance (FIA) seeks to strengthen U.S. public support and funding for global health and develop assistance through the voice and lens of faith. 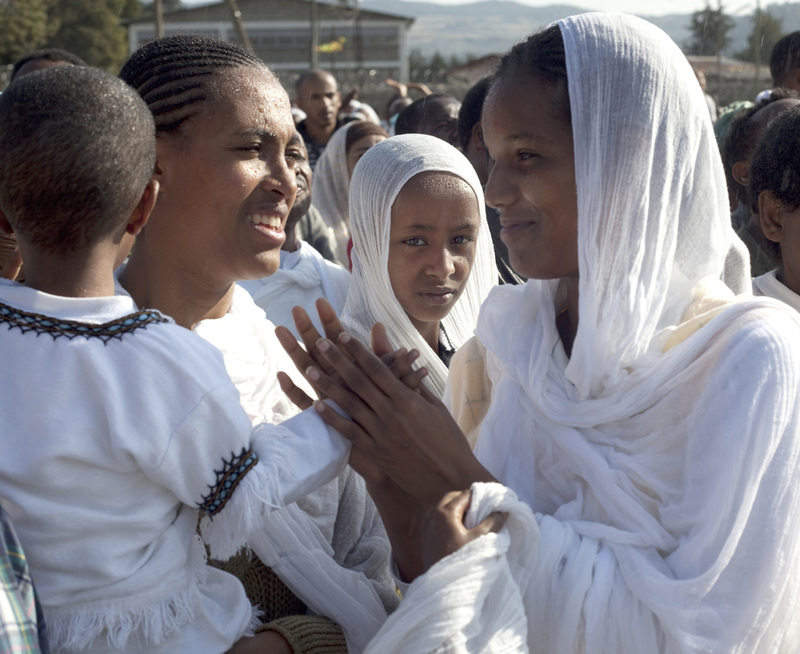 Learn the myths and facts of foreign aid. Offer a "Sermon for World Water"
Two neighbors, both wealthy landowners, began to make improvements on their land. But each began to dig up parts of the other’s parcel with their workers trespassing on each others' land. One day they confronted each other asking who had given them permission to dig up the other’s land. "Your land?" each neighbor asked with evident surprise. ""You are mistaken, my friend," said the other neighbor, "this land is mine." "You are the one mistaken. It's mine," replied the other. As the landowners were about to come to blows, an overseer stepped forward and declared that such a legal dispute could be resolved only by a rabbi, A leading rabbi agreed to travel to see the land in question. After each man presented his case, the Rabbi suddenly put his ear to the ground. The two glanced uneasily at each, other afraid to show disrespect to the distinguished rabbi, but unable to comprehend what he was doing. Suddenly the Rabbi stood up and spoke: "I have given the two of you the opportunity to state your claims to this piece of land, but then I listened to what the ground has to say for itself. "The ground finds it amusing that the two of you are having such a heated argument over who it belongs to, because it told me that you both belong to it." Throughout his much-anticipated encyclical, "Laudato Si'" ("On Care for our Common Home,") water runs deep. The pope calls for reducing water waste, increasing funding to ensure universal access to basic water and sanitation, and increased education and awareness, especially in the "context of great inequity." “Everyday, unsafe water results in many deaths and the spread of water-related diseases,” wrote the pope, “including those caused by microorganisms and chemical substances. Dysentery and cholera, linked to inadequate hygiene and water supplies, are a significant cause of suffering and of infant mortality." 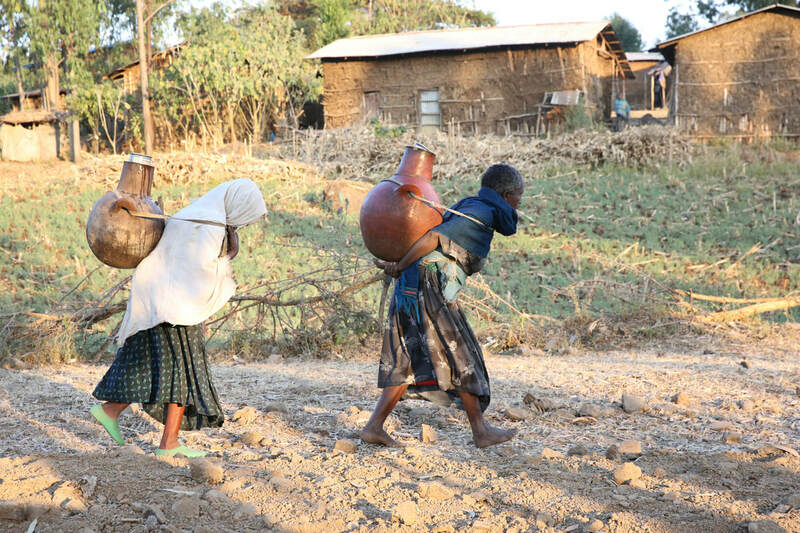 Reduced food production is a threat due to droughts and disparities in water availability. Groundwater contamination and waste is “in the developed world but also in developing countries which possess [water] in abundance." The trend toward privatization and commodification of water threatens what the pope calls a "basic and universal human right," and warns that “control of water by large multinational businesses may become a major source of conflict in this century." "I would like to draw attention to the question of water. It is a very simple and precious element, yet access to it is, sadly, for many people difficult if not impossible. 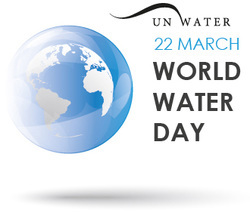 Nonetheless, access to safe drinkable water is a basic and universal human right, since it is essential to human survival and, as such, is a condition for the exercise of other human rights." "I feel the need to give thanks to God for “Sister Water”, simple and useful for life like nothing else on our planet. 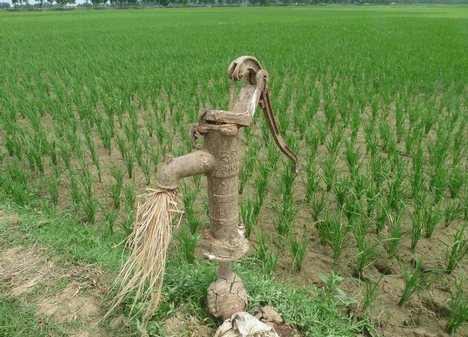 Precisely for this reason, care for water sources and water basins is an urgent imperative." 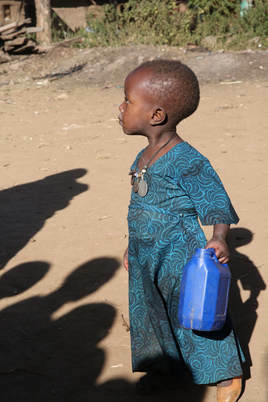 “I was thirsty and you gave me to drink” (Mt 25:35). To give to drink, in the global village, does not only entail personal gestures of charity, but also concrete choices and a constant commitment to ensure to all the primary good of water."